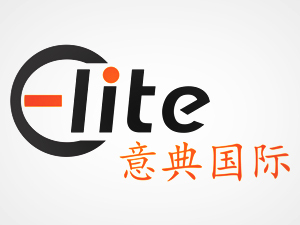 Shanghai Elite Advertising Co., Ltd is a professional company that engaged in domestic and international large-scale exhibition project planning, design and production. We have a group of outstanding professional designers, project construction management personnel, professional and technical workers with a strong spirit of teamwork and cooperation, more than 100 people. Mainly undertake exhibition displaying projects around the world, projects and exhibitions in China and overseas.